Lacrosse is a sport that sometimes involves violent collisions ... and sometimes these collisions can result in a player getting a concussion. A concussion is an injury to the brain. There are serious and can result in a loss of cognitive function, vision, and speech. The long-term effects of brain injuries are not fully understood but can be serious. We urge all coaches to take this the HEADS UP online concussion training course created by the Center for Disease Control: Click IMPORTANT COURSE ON CONCUSSIONS. 1. Remove the athlete from play. Look for signs and symptoms of concussion if your athlete has experienced a bump or blow to the head or body. When in doubt, sit them out. 2. 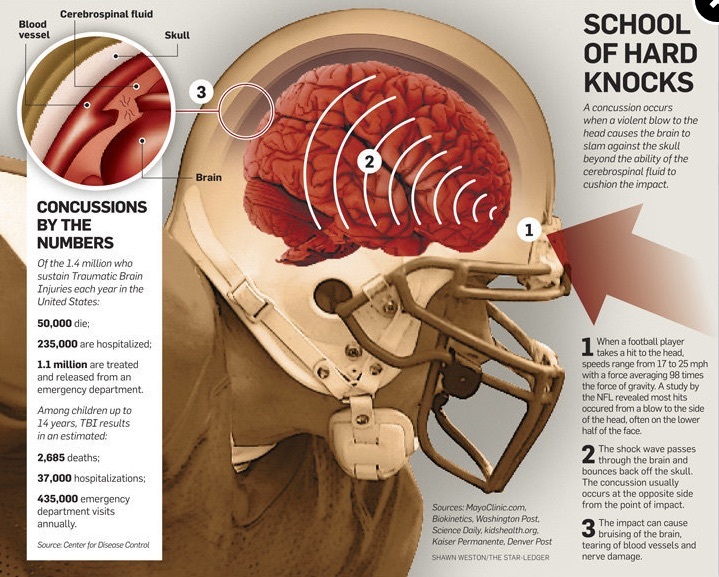 Ensure that the athlete is evaluated by a health care professional experienced in evaluating for concussion. 3. 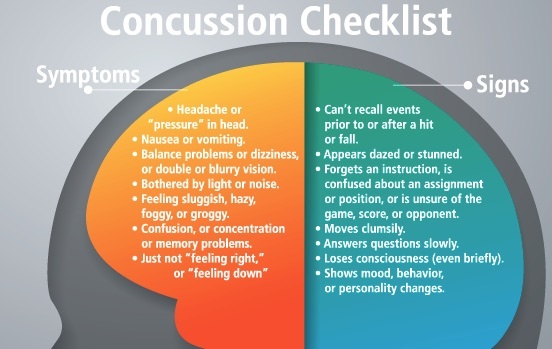 Inform the athlete's parents or guardians about the possible concussion and give them information on concussion (available at the US Lacrosse website). 4. Keep the athlete out of play the day of the injury and until an appropriate health care professional says they are symptom-free and cleared to return to play.